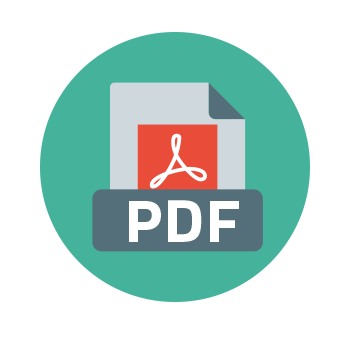 PDF Compare is an effective Windows utility that identifies changes and differences between PDF files. A professional word split tools. Compose documents, reorder pages, split, merge, rotate, encrypt, decrypt, crop PDF files. Edit, convert, review, form filling, sign and secure PDF files. Ultra Recall Professional is personal information, knowledge, and document organizer software for Microsoft Windows.